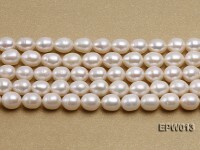 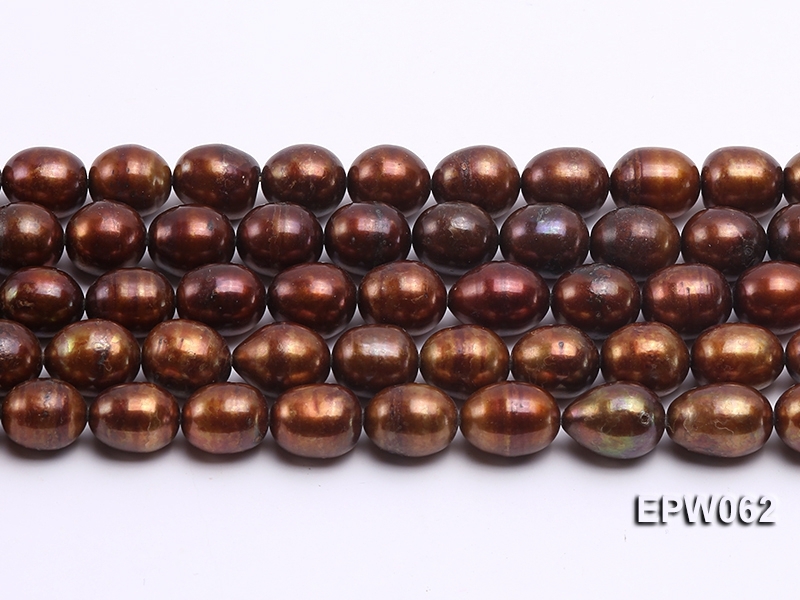 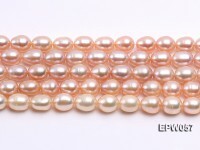 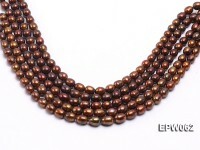 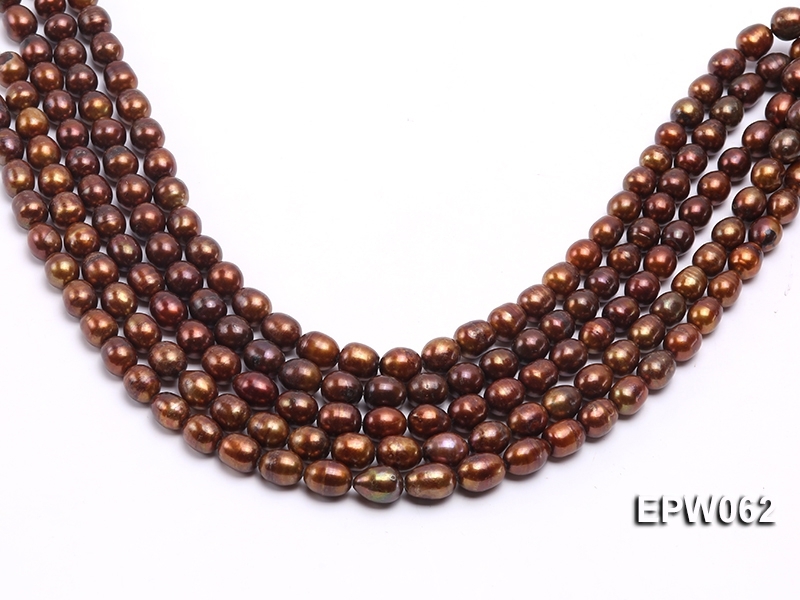 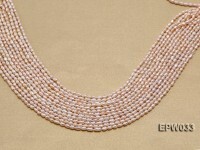 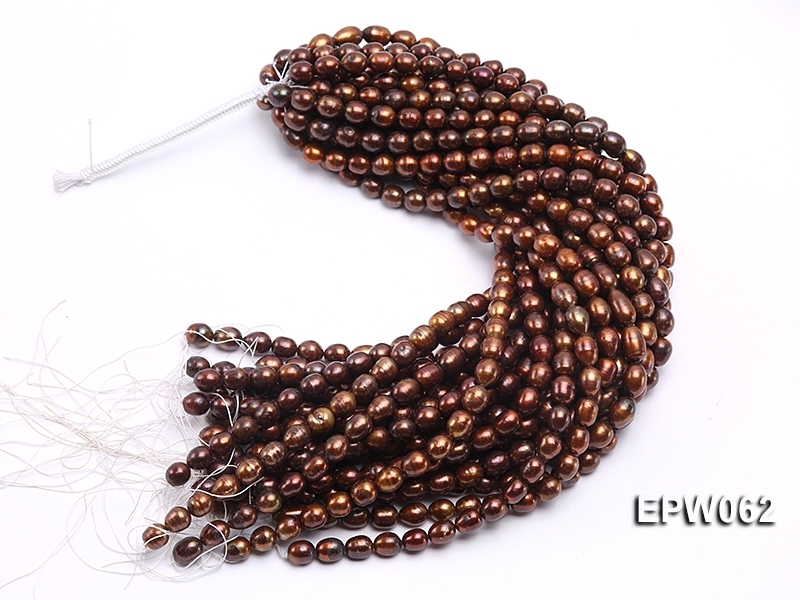 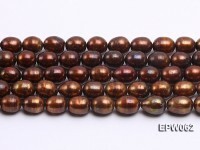 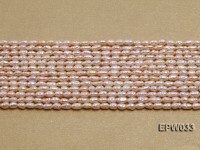 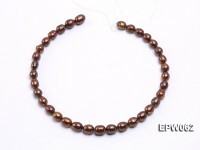 Wholesale 9x11mm deep brown rice-shaped cultured freshwater pearl strings. 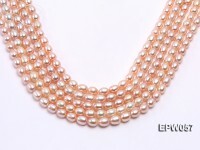 The pearls are lustrous and elliptical in shape with a few growth circles on the surface formed during the course of natural growth. 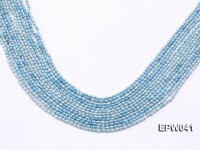 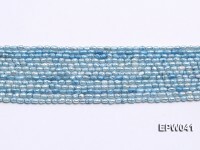 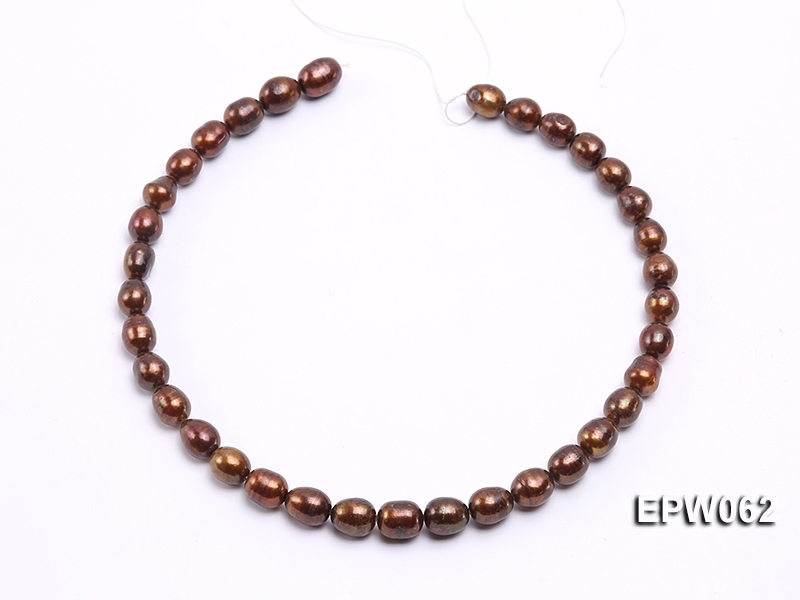 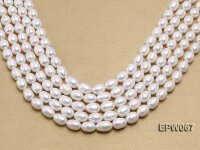 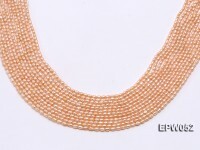 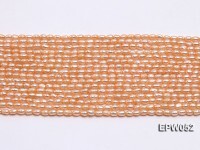 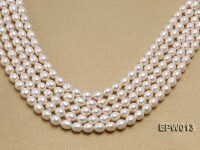 This kind of elliptical pearl strings are ideal to DIY pearl necklaces, bracelets and earrings in fashionable designs. 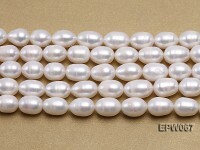 These pearl strings are very cost effective to purchase in bulks.